Now I'm going to be honest here: when we booked our flight to Bali we didn't exactly have time to research the best deal. We had turned up at Heathrow at 5am for our flight to New Zealand, only to find that we needed an outbound flight from the country (rookie mistake). While we stood by the check-in desk we did a quick comparison on Skyscanner and picked the cheapest one we could find from Christchurch at around £250 one-way including baggage and a layover in Sydney. These prices are still around that price point if you're flying from somewhere like New Zealand, whereas if you're travelling from the UK you're looking at between £300-£400 one-way. If you're travelling from somewhere in Asia, then flight tickets will be super cheap, especially if you choose airlines like AirAsia with tickets starting at £13! 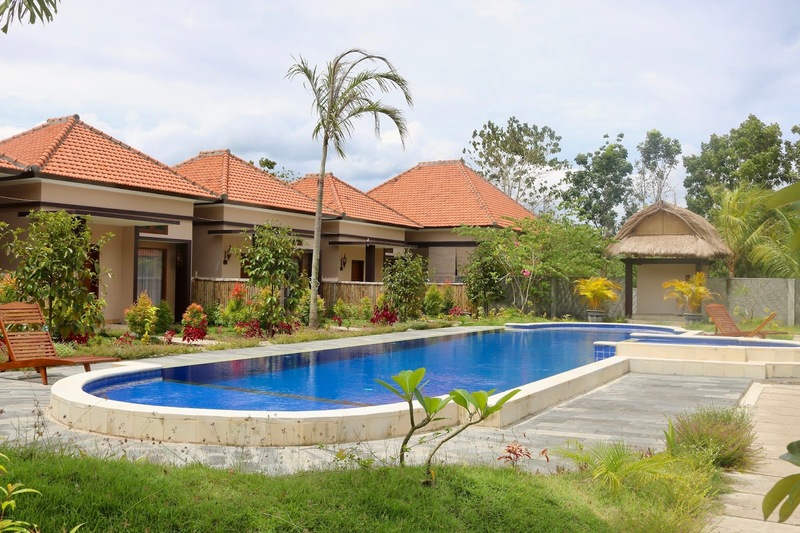 Unlike in New Zealand, you can normally find pretty reasonable accommodation in Bali & Lombok in the form of hotels and homestays. The main site we ended up using that had the cheapest double room accommodation was Booking.com, especially when we earnt enough nights to get discounts as a genius member. You can find some amazing places starting from just £18 for a night (that's £9 per person for a double!) like the hotel we stayed at in Seminyak. You can also find pretty good deals on Airbnb, with private double rooms in guesthouses starting around £15, while villas start from around £50 if you want a touch of luxury. If you're travelling solo, then hostels are your best bet with bunks starting from around £7 a night. Get £25 off your first Airbnb stay here! Get £15 off when you book a hotel through Booking.com! 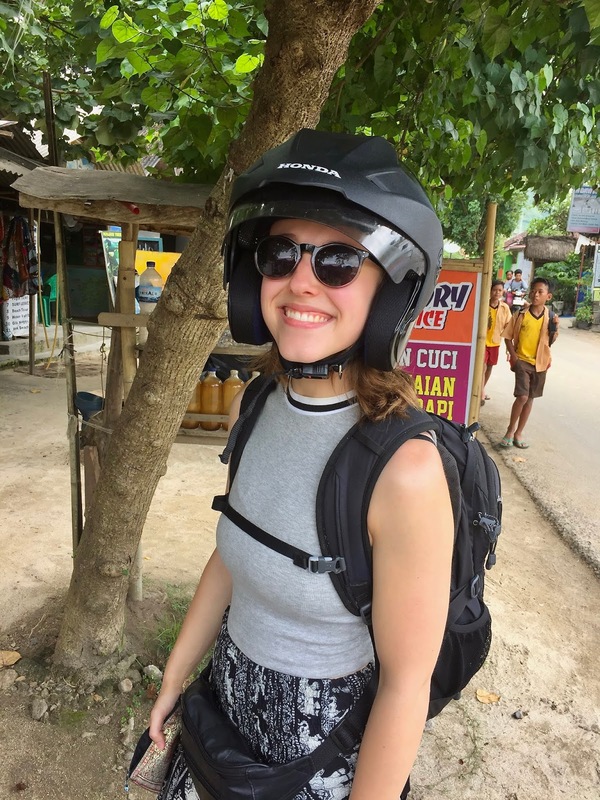 There isn't a huge amount of public transport around Bali & Lombok except for local ferries between Lombok and the Gili Islands, so the best way to get around is by taxi or by hiring out a motorbike. Let's start with taxis. Your best bet when it comes to this is to take a Bluebird taxi or an Uber. There is still a lot of tension between Uber and taxi drivers, as there have been some instances where Uber drivers have been attacked by taxi drivers for taking business away from them. We did have one instance where a driver cancelled on us as he wasn't sure how safe picking us up would be without being spotted, and I remember having one conversation with a driver trying to reassure him that our hotel was in a remote area so he could come to get us! Uber tended to be cheaper than the metered Bluebird taxis, but if we found we couldn't get an Uber driver we had no issue with booking a Bluebird. Like Uber, they have their own app which makes booking so easy and is much cheaper than the scammers that wait outside the airport trying to get you to ride with them for double the price. Beware of these guys- just ignore them. They'll claim their meter isn't working to try and get more money out of you. If you want to know how to spot the difference between the Bluebird and scammer taxis (as the scammers have started trying to copy Bluebird's trademark blue cars), then watch this video here. The cheapest option is to hire out a motorbike. This obviously isn't the safest option- driving in Asia is known for not exactly being a smooth ride with other drivers going wherever they want regardless of who's on the road, and because the roads aren't in the best condition. Ideally, you also need an international drivers license but we were never stopped and asked to produce one. I got told by a friend that if you are stopped and told to produce one, then pretend you don't speak English! Cruel, but it apparently works as they can't be bothered to stand around trying to explain it to you! In the quieter locations that we stayed, we would hire out a bike to share and it would cost us on average £3.50 for the bike a day. With petrol, you can stop by a local stall and get a 'bottle' of fuel (yes really, a reused plastic bottle) for pennies rather than going to the main petrol stations. Compared to other places in Asia, Bali isn't the cheapest for food because of all the Instagram-worthy cafe's popping up, but Lombok is a bit cheaper. A great way to save money while on the go is to make the use of if you have a fridge in your room, as the supermarkets are crammed with super cheap snacks. 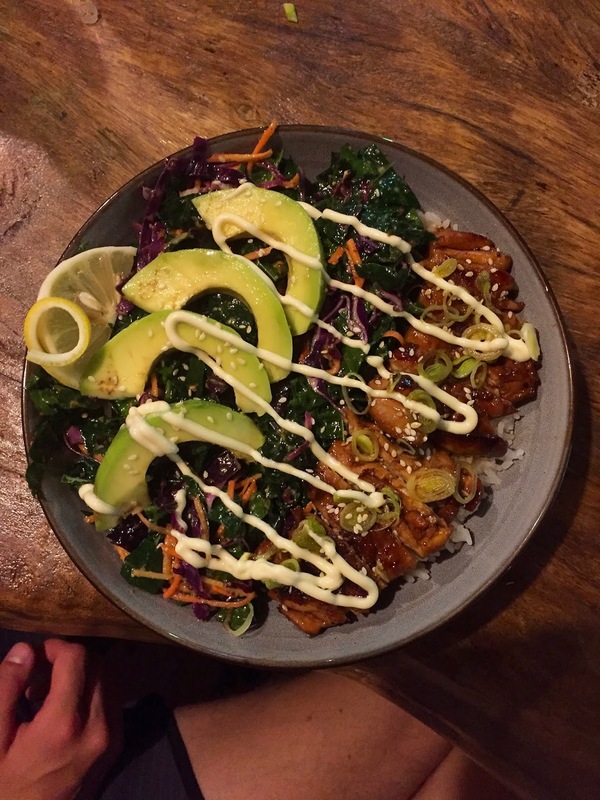 As well as this, there are loads of options for places to eat out to fit all price points, and there's no need to worry if you're trying to stay healthy while travelling or are vegan, as Indonesia has really embraced vegan cuisine. All of the places that we stayed in Bali and Lombok had breakfast included in the price of the room, and that seems to be the norm over there. 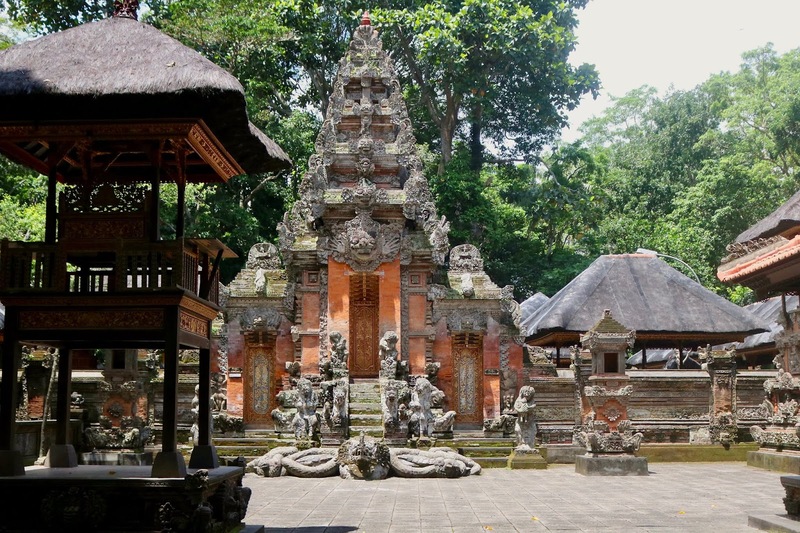 In Bali & Lombok, the main activities you'll be spending money on are entrance fees to attractions and temples. You can, of course, go down the water sports route with a surf lesson (starting around £10), snorkelling (starting around £6 for a day trip) or scuba diving (I couldn't find anything cheaper than £70 online). Entrance fees to temples and attractions are really cheap, which means you can end up seeing loads of amazing places without cutting too much into your funds. If we were staying in a certain area like Ubud, then we tried to do all the attractions that we wanted to do in one day to save money on transport. It's definitely a lot cheaper to hire out a car for the day (we did this through our homestay and had a great experience) than to keep getting taxi's from place to place. So there we have it! A travel budget covering all the basics you'll need to pay for in Bali & Lombok, whether you're a solo traveller or travelling with others. Be sure to share this with your fellow travellers if you found this useful and comment below if you're heading off anywhere exciting soon. 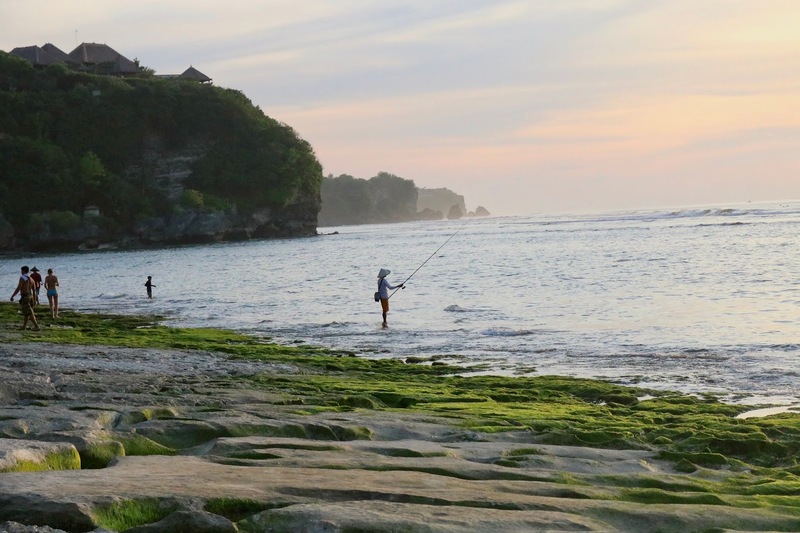 Thanks for sharing this helpful guide about Bali travel, I really glad to read this budget guide, i will also follow your guide while bali travel. Good guide keeps sharing.